Looking for a deal on a Roomba? 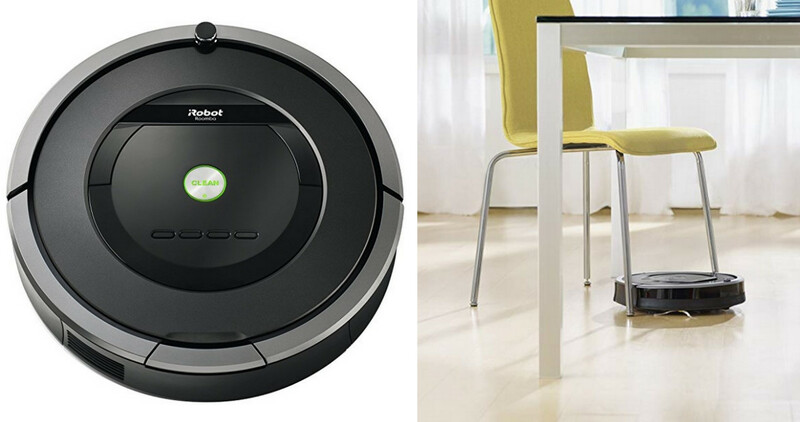 Right now Amazon is offering the iRobot Roomba 801 Robotic Vacuum for $279 (regularly $349.99). This vacuum cleans all floor types, re-docks and charges automatically, and you can schedule cleanings. This price may change at any time. Shipping is FREE.